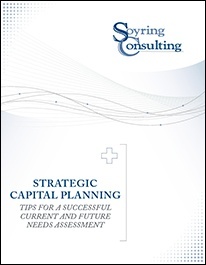 The capital planning process starts with an assessment of the current Medical Equipment inventory, future needs based on the hospital’s strategic plan, technology improvements, and replacement due to safety. But, how do you get started? How can you anticipate future needs while successfully understanding what your facility already has?